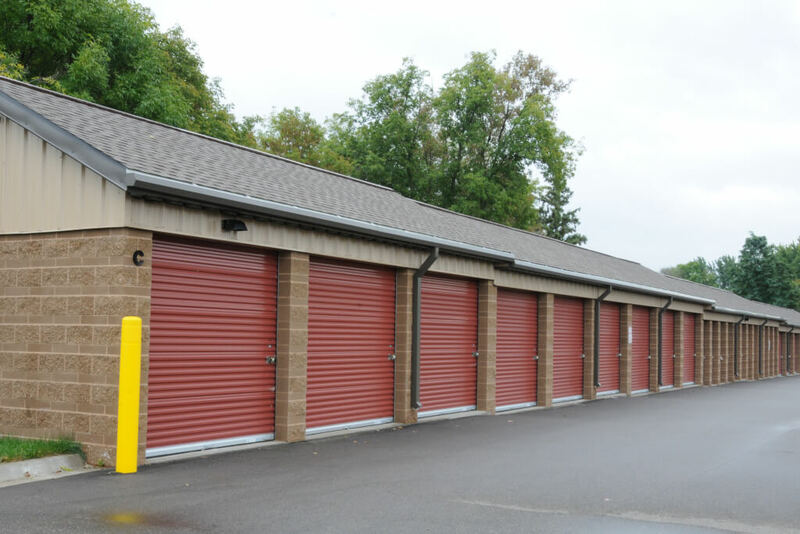 Acorn Mini Storage is your best choice for self storage in Brooklyn Park, MN. 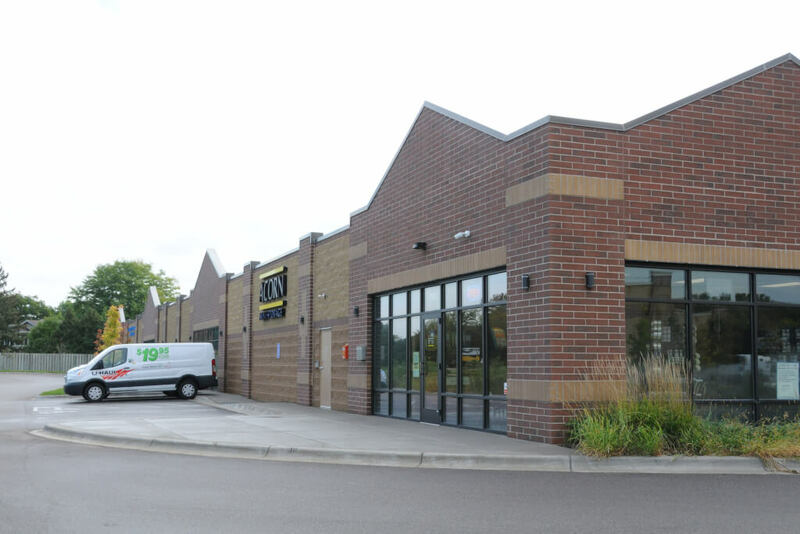 Our Brooklyn Park self-storage facility, located on 85th Avenue North, offers a wide variety of storage units for personal or business storage, sophisticated security features, and a knowledgeable staff committed to providing you with excellent customer service. Don’t look anywhere else for self storage! 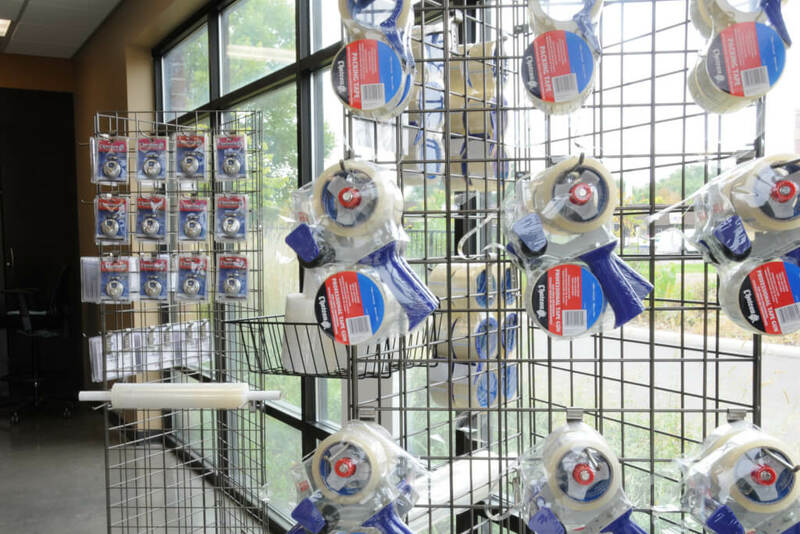 Our Brooklyn Park facility, conveniently located on 85th Avenue North, features standard and climate-controlled storage units from 5’ x 5’ to 10’ x 30’, perfect for anything from sporting equipment and seasonal items to furniture, commercial equipment, and excess merchandise. 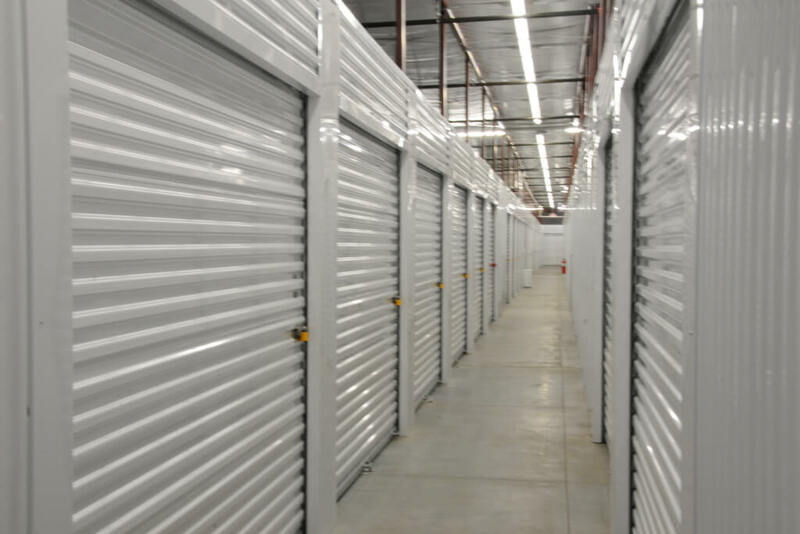 All storage units are located on the ground level, with drive-up access for easy loading and unloading. We want to make your storage experience easy and hassle-free. Get all of your boxes, packing tape, and other moving supplies in our office, and even rent a U-Haul truck to make your move even easier. 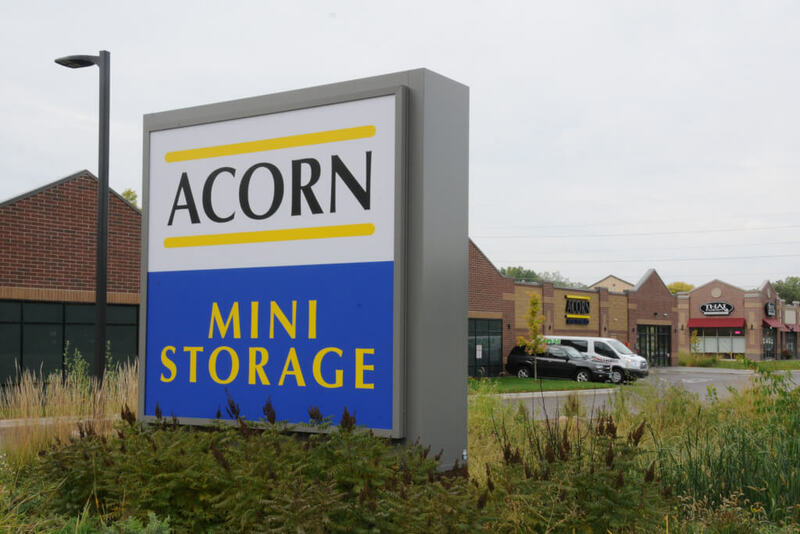 You’ll have peace of mind when you store at Acorn Mini Storage. 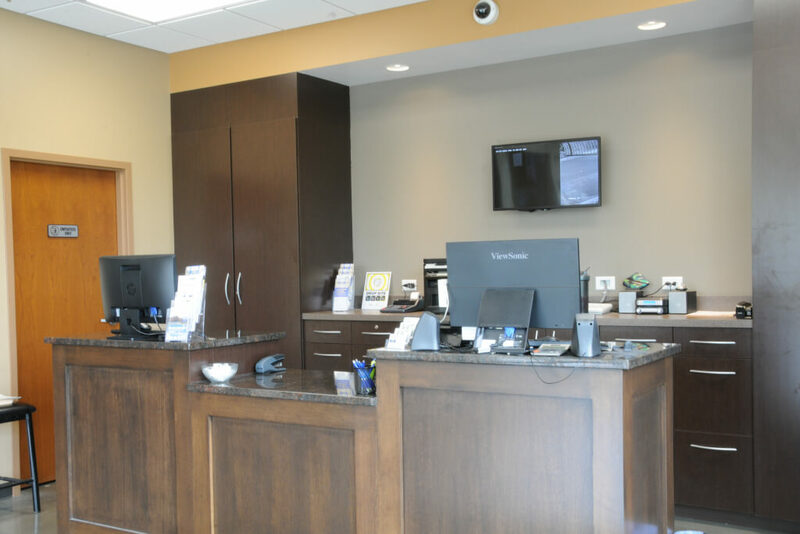 Our Brooklyn Park location features a fully-fenced perimeter with computerized gate access. 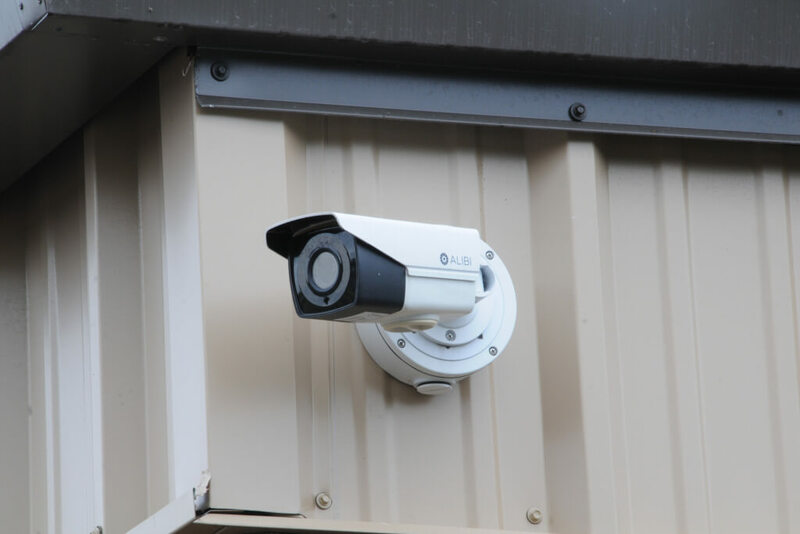 The entire storage facility is clean and well-lit, equipped with motion-activated lighting and security cameras for 24/7 surveillance. Every day, a manager walks the facility and inspects the locks to ensure that all storage units remain secure.